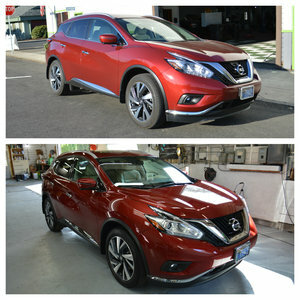 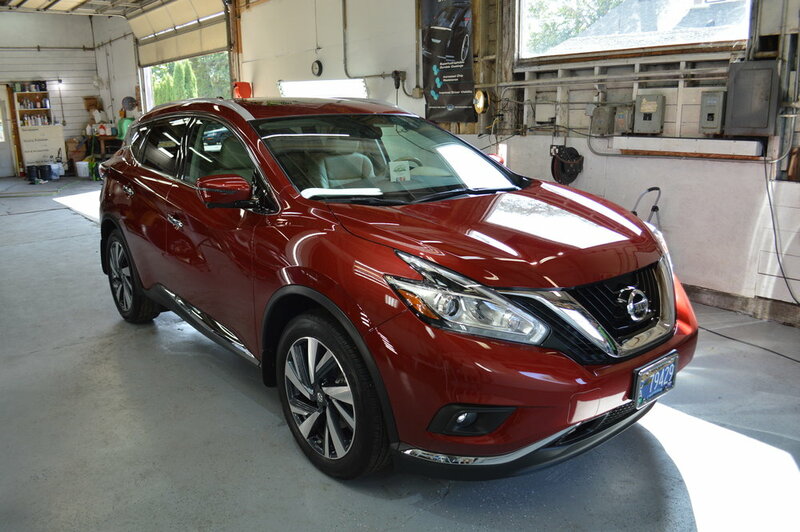 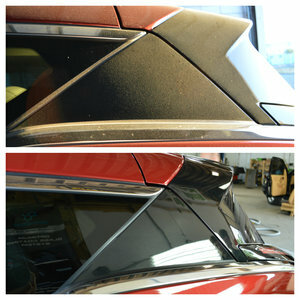 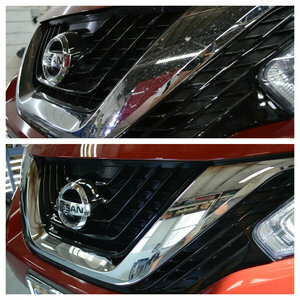 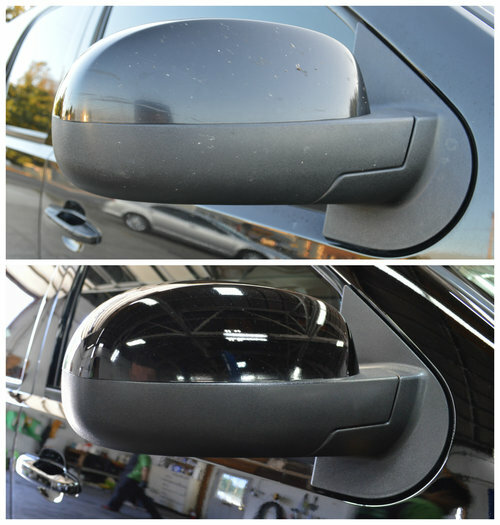 This Nissan Murano received a light gloss enhancing polish and Opti-Coat Pro+. 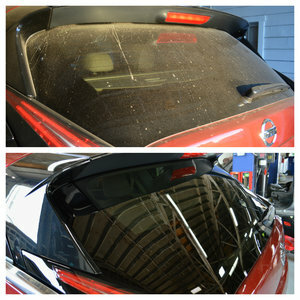 It now has a 7 year warranty covering bug stains, tree sap stains, bird dropping stains, UV damage, and oxidation. 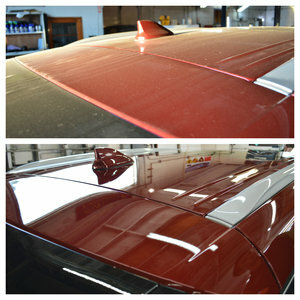 Not only that, but it will be easier to clean and maintain, and the paint will look freshly waxed after every wash.